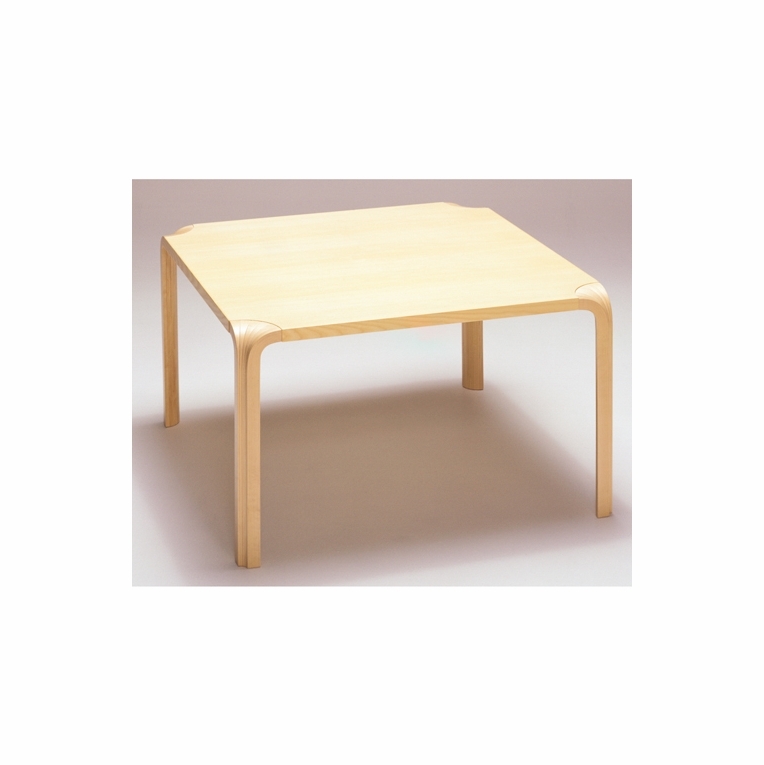 The beautifully crafted Square Table X800B & X800C by designer Alvar Aalto features an ash veneer top and solid birch legs in the "fan" style (x-style). This timeless design is the perfect addition to any room as an end or coffee table. Made in Finland by Artek. Ships fully assembled.Please review our Shipping Information page before ordering. Payment: 50% will be charged at time of order, remainder will be charged at time of shipment.